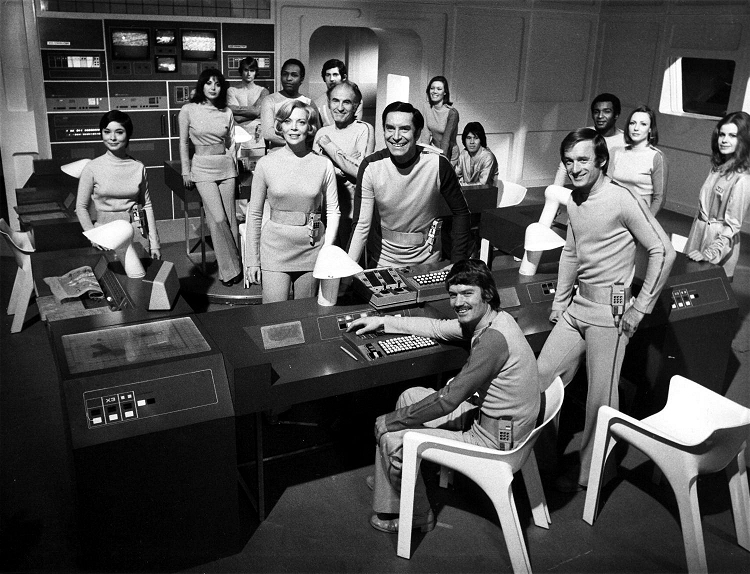 This week I decided to do another summer repeat show from way back in July of 2007 on the classic “Space: 1999” series. The series is one of my all-time favorites and I hope you enjoy this look back at at an eleven year old podcast – especially if you haven’t heard the show before. You can find the original podcast notes for this show HERE. I also saw the new “Ant Man & Wasp” film a couple days ago and really enjoyed it. Hope you enjoy this week’s summer repeat show. Next week I will be back with a classic, Trek style show with a look at the DS9 episode, “Civil Measure.” Until next time enjoy your week and have fun out there!